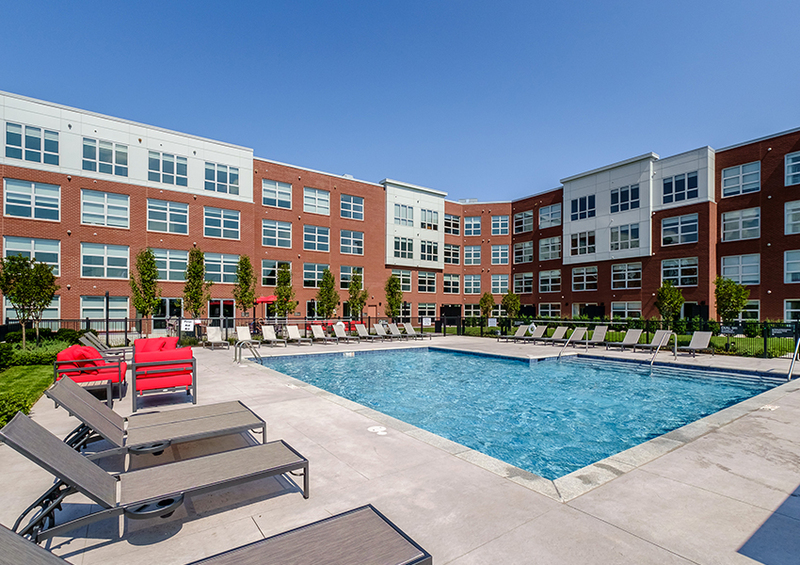 Trademark Fairfield is a 101 unit, mixed-use, transit-oriented, ground-up development project located at 665 Commerce Drive in Fairfield, CT. 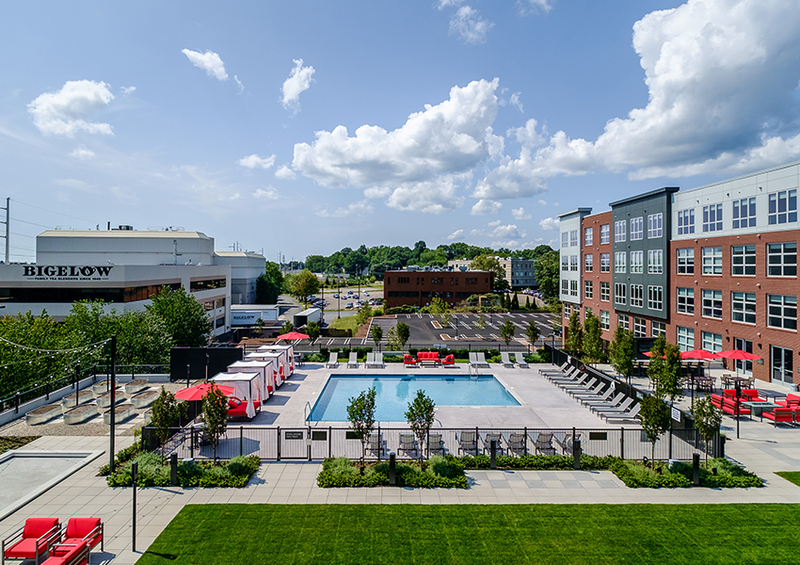 Completed in June 2017, the project is a 5-story building consisting of a 139,669 square feet of mixed-use space and is the first institutional-quality, Class A residential rental property in the Town of Fairfield. 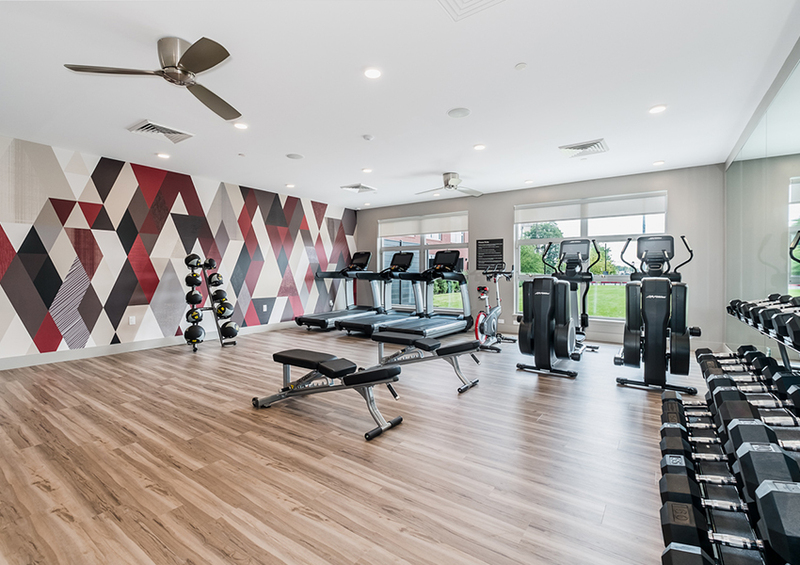 The project site is located 0.1 miles to the recently constructed Fairfield Metro Train Station (direct train service to Grand Central Terminal), which is a convenient walk for residents, and less than ¼ mile to Interstate 95. 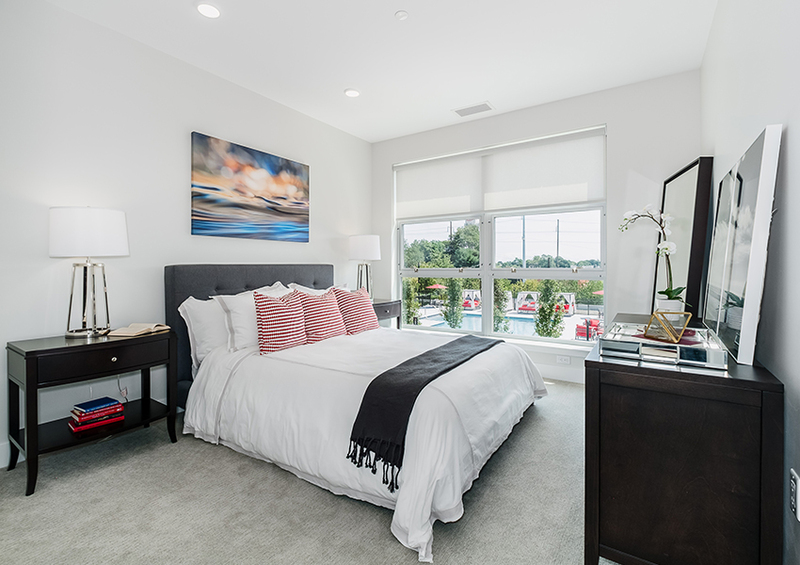 The project is situated steps away from great neighborhood retail including Whole Foods, CVS, Fairfield Cinemas and several local restaurants including Fairfield Pizza, Black Rock Oyster, Little Goose, etc. 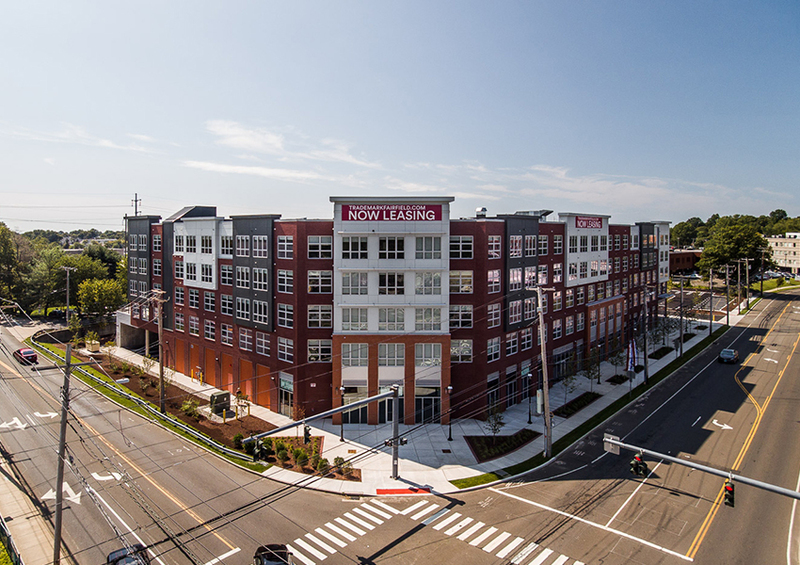 The building includes 13,860 square feet of retail on the 1st floor, 101 residential apartment units located on floors 2-5 and 187 at-grade parking spaces. 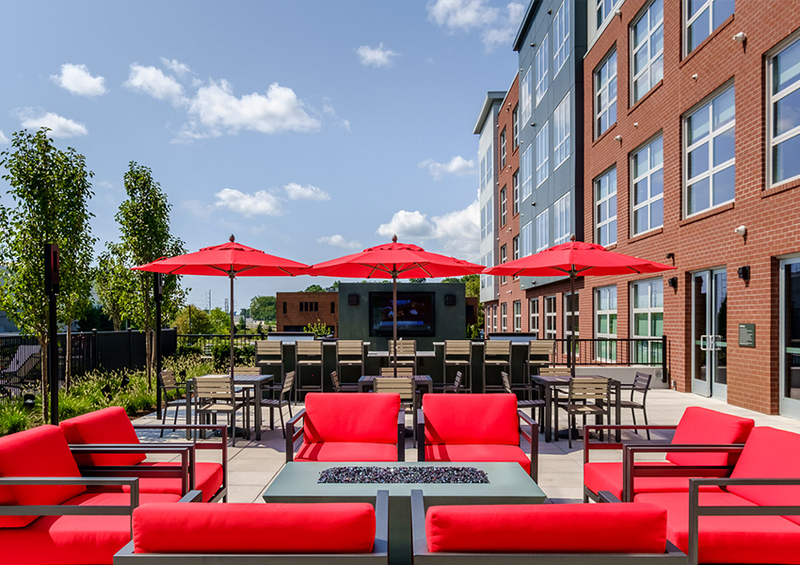 62 of the 187 spaces are covered due to an elevated second floor outdoor amenity deck that is utilized by residential residents. 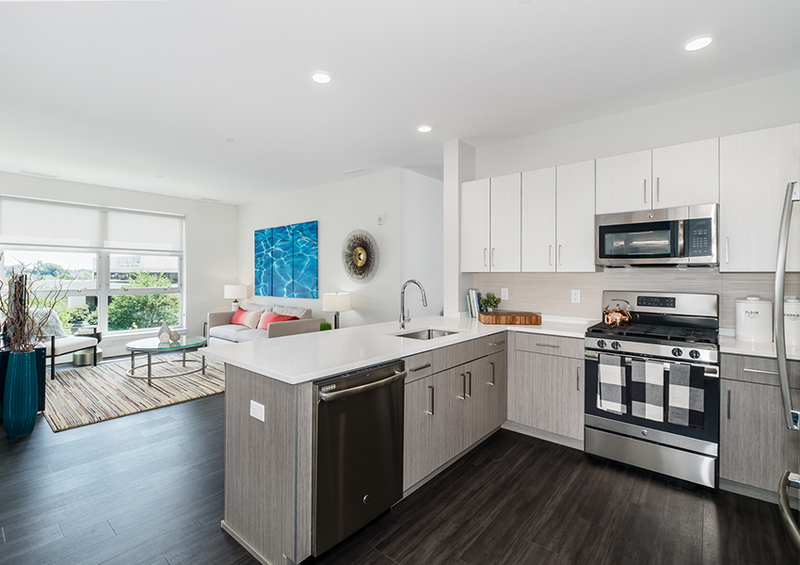 The residential units each feature 9ft ceilings, oversized windows, central heating/cooling, stainless steel appliances, and in-unit washer/dryers. 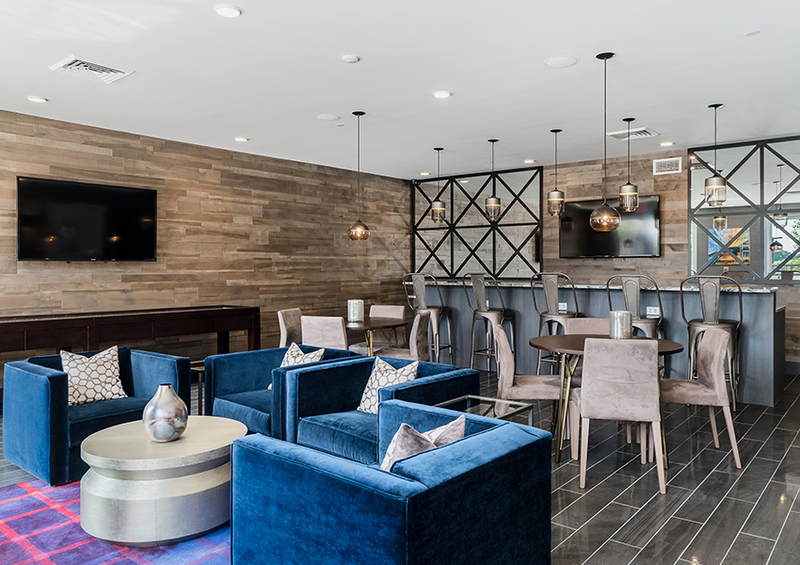 Common area amenities include a clubhouse, fitness center, private conference room, bike storage, electric car charging and an elevated outdoor amenity deck. 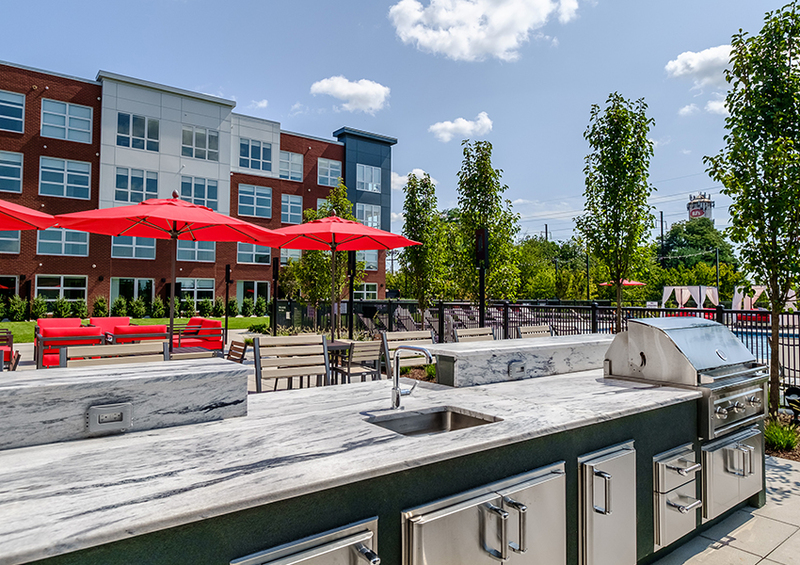 The landscaped outdoor deck features an outdoor pool and cabana area with a large screen television, outdoor bar, fire pit, permanent barbecue grills, bocce court, raised garden beds for tenant’s “urban farming,” and an open lawn. 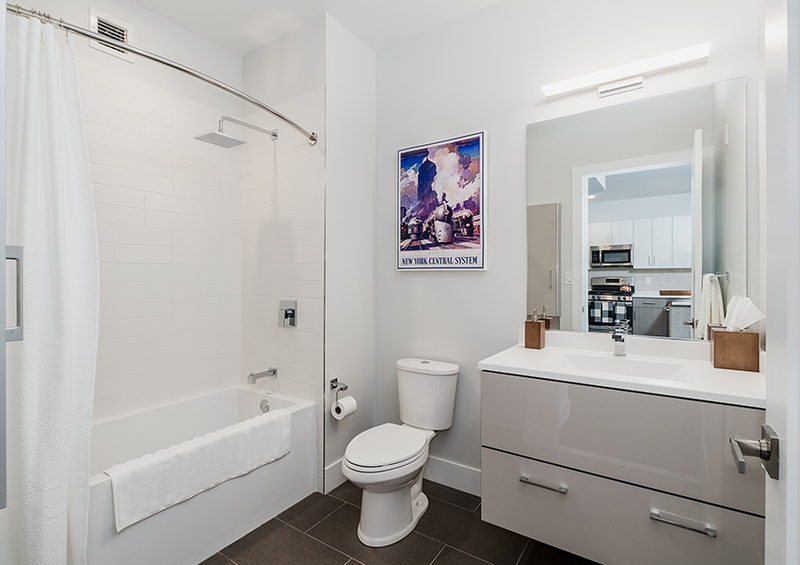 To learn more about Trademark Fairfield, visit the property’s website at trademarkfairfield.com.